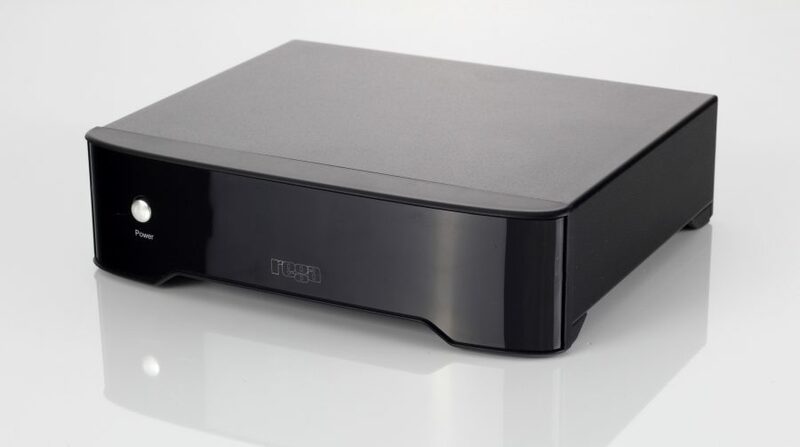 New product # 3 this week from the UK’s busiest new product development department is Rega Fono MM Mk3, a new moving magnet phono stage. Matching the stylish new casing of Rega’s new Fono MC stage the Fono MM Mk3 is the perfect partner for Rega’s range of moving magnets – Bias2, Elys 2 and Exact – but is compatible with any other moving magnet cartridge. Price remains £198.